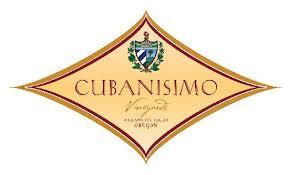 Here at Cubanisimo Vineyards, we are proud of our Cuban heritage. We combine this pride with our passion for pinot to create beautiful wines from our luscious Willamette Valley fruit. We invite you to come visit us at our tasting room anytime to enjoy great wines, fabulous panoramic views, and to celebrate the wine experience, Cuban style! Don’t miss our wonderful Memorial Day, Labor Day & Thanksgiving Weekend Celebrations with live music, tapas and our fantastic wines. We also host monthly salsa lessons, and are available to host private parties, weddings, receptions, and business gatherings. Check out our website for more information.